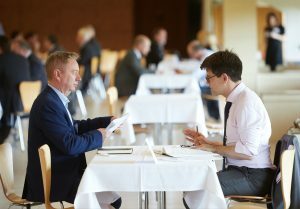 Building on the success of the Meet the Buyer event in April 2018 in Norwich, where supply chain professionals met with operators including ONE, Shell, Centrica, Neptune. 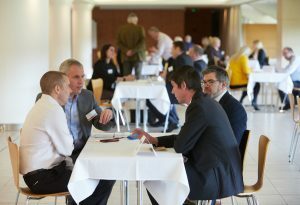 We are pleased to announce another SNS Meet the Buyer event. The event will take place on 5 March 2019, Norwich City Football Club, Norwich following a similar format to the 2018 event. 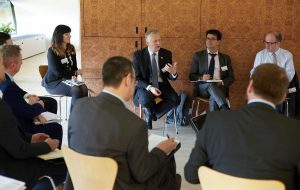 Presentations will be provided by a range of operators, followed by the opportunity to have a 10-minute one-to-one sessions with the operators. (please note: this is on a pre-booked basis and initially restricted to EEEGR members, unfilled places may then be filled by non-members if any are still available). Enter the password below to view the presentations.